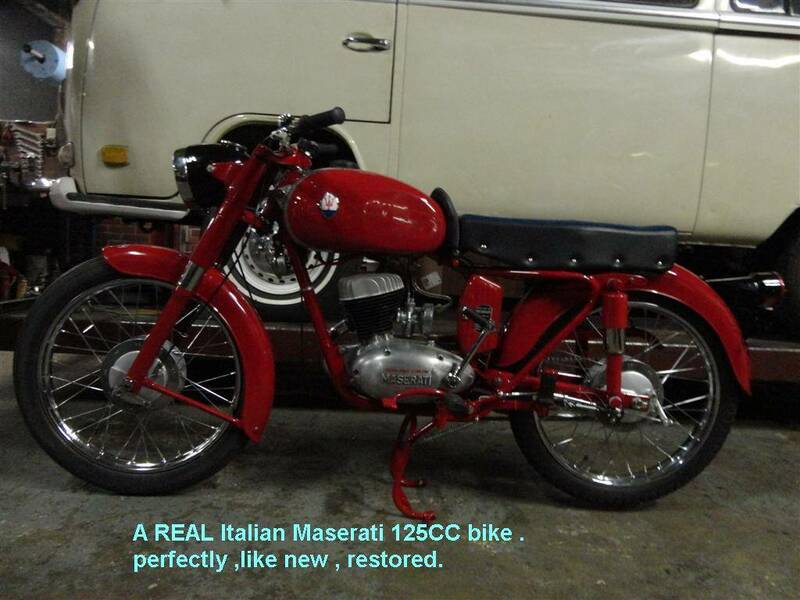 A REAL Italian Maserati 125cc bike! Perfectly, like new, restored! Big choice in bikes and mopeds in ''''the Stolze Collection''''!